Do you have Water Damage? Facing an Emergency? 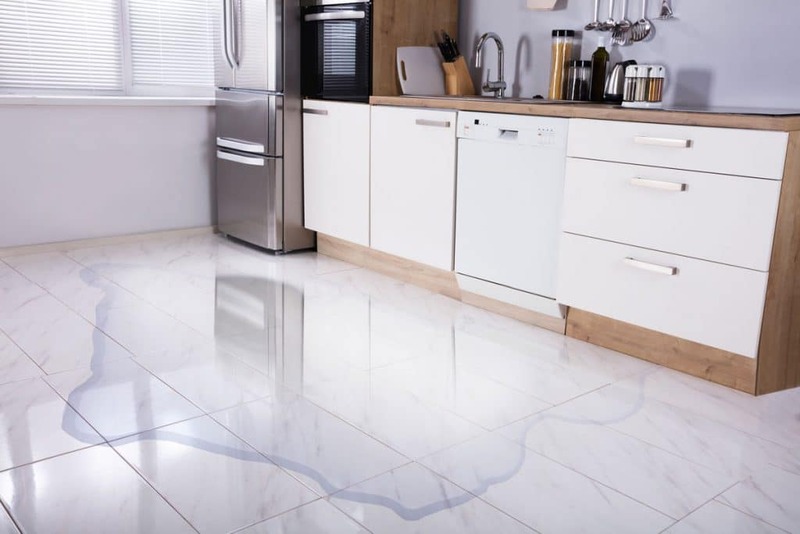 Call us for Emergency Water Damage Removal! Leaving water damage can cause mold to grow leaving your home or business unsafe. You may not see mold and in most cases you don’t; however mold is still allergenic, and some dead molds are potentially toxic. 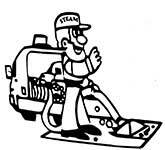 At Steam we are certified by the Institute of Inspection, Cleaning and Restoration Certification (IICRC) in mold remediation. This is why it’s very important to eliminate water damage immediately! Remember your safety! Water can conduct electricity! Turn off the main water supply to the property. Do not try to evaluate the amount of damage without a professional. We offer free estimates and 1 hour response times. We carry special tools like infrared cameras, moisture probes, drying equipment, and best of all experience! Trying to “do-it-yourself” will only further damages since pockets of easily missed moisture will lead to the development of mold and mildew. We are approved by many insurance providers. For un-insured customers we will evaluate the damages and work with you to best restore your home or business to its prior condition.